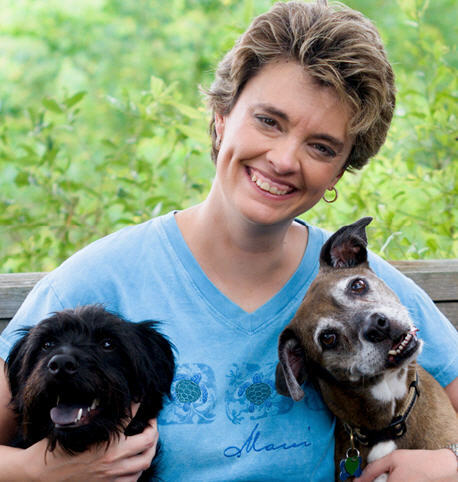 Pet Communicator - Cyndi Smasal | Let's Talk! Are you curious to find out what your dog or cat has to tell you? Hello. 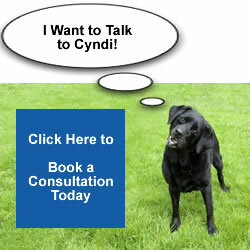 My name is Cyndi Smasal and I am a Professionally Trained Pet Communicator. As pet parents and guardians, some of the biggest reasons we want to talk to our companions are to ask about particular actions or behaviors, solve problems or just find out more about them. Plus I will ask the specific questions you are interested in – that can address any area of concern you may have. In addition I can . . .
Help foster animals understand what is happening. Why talk to your pet? Well first of all why not know better how your pet is feeling, what your pet is thinking and who your pet is at a deeper level. Also, when your pet is acting odd or appears to be in pain, you want answers. If you ignore the situation, your dog or cat could start destroying your home or suffer needlessly or it could cause tension between you and your family. When your animals’ needs are not met then suffering occurs. The suffering is not just with your animal, but you as well. By working with me to communicate with your pet you can potentially solve existing problems and prevent further troubling situations from occurring. The best thing about talking to your pet is knowing what they need so you can give them the best life possible.